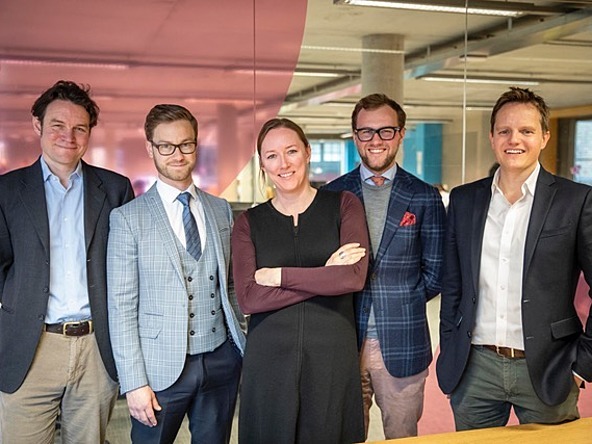 UK – Next 15’s newly formed research group, Savanta, has made its first acquisition with the purchase of Wealth-X’s custom research division, for an undisclosed amount. Previously known as Ledbury Research, the purchase will see its senior vice-president and managing director, Torie Bold (pictured, middle), director Winston Chesterfield, and the team of 10 consultants all move to Savanta and form its wealth & luxury practice. Savanta launched earlier this month with the merger of MIG Global’s research brands Morar HPI, Viga, Circle and Charterhouse into the new brand. Wealth intelligence specialist, Wealth-X, bought luxury market research firm Ledbury Research in February 2015.